Enter with a Praise, and Leave with a Miracle. 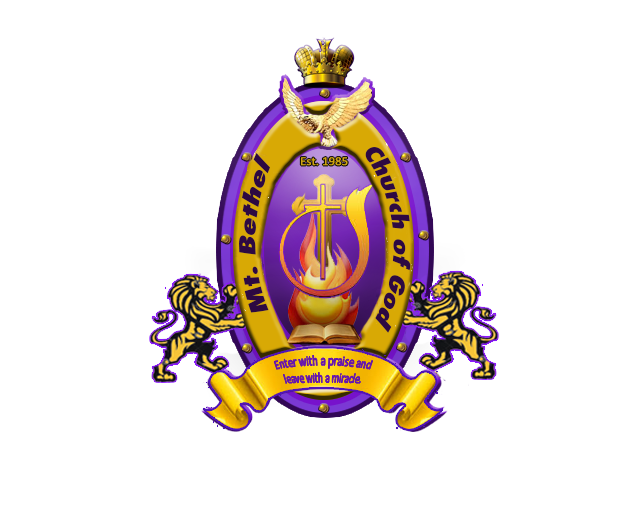 © 2019 Mount Bethel Church of God. All Rights Reserved.